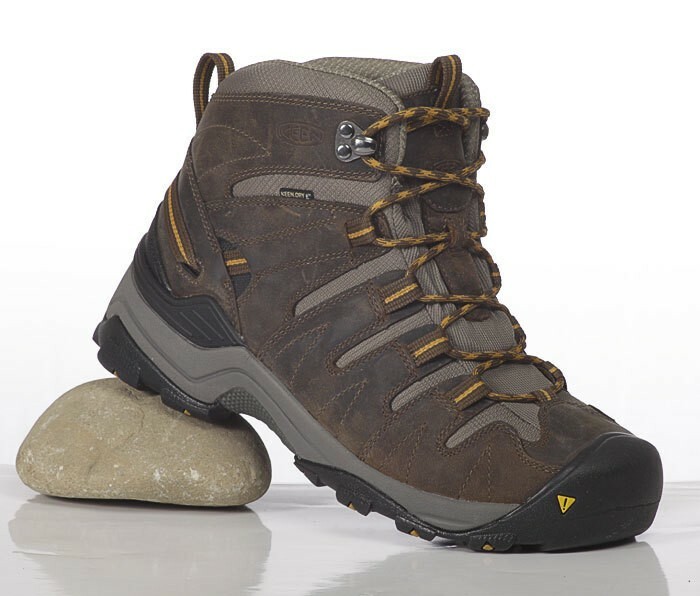 Experience a new feeling when running hiking and mountain climbing with the Mid Keen Gypsum, a hiking boot with technologies for all terrains. The strong measures 4mm outsole lugs. 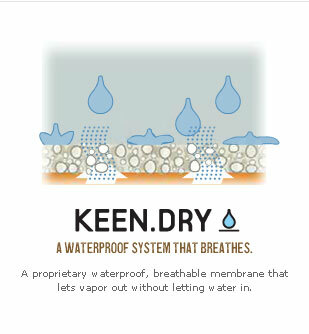 With the waterproof yet breathable membrane KEEN.DRY the Mid Keen Gypsum is good to wear in any weather. 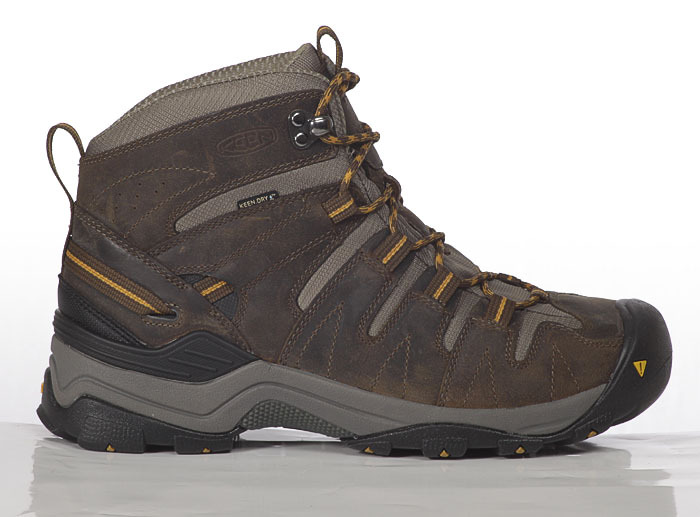 The waterproof membrane keeps your feet dry while he holds in the weather by the incredible WAMR Atmunsaktivität cool. The comfortable Eva Fußbettt creates stability, and a high feel-good comfort. Note to fit: This model is about a 1 / 2 size smaller.